Our course is for everyone who wants to learn web technologies for the purpose of developing business on the internet. 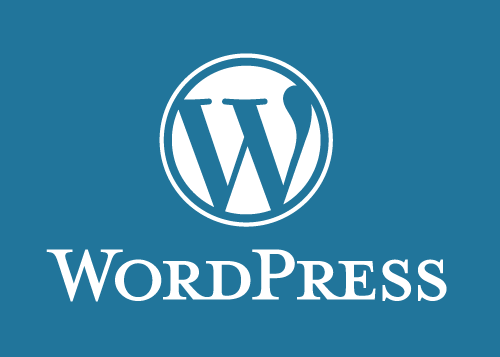 In addition to the fundamentals, you will get a very thorough overview of WordPress functionality, useful tools and plugins, and in-depth reviews of many popular themes and theme frameworks, both free and commercial. 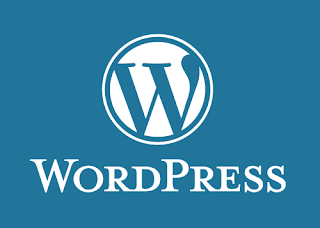 We also have full session on search-engine optimization, mailing lists and shopping carts, WordPress eCommerce and membership systems. Styling a site correctly is the difference between an amateur-looking website and one that looks professional. Choosing the right theme is half the work, and in this session we bring it down to earth for you by demonstrating some popular theme frameworks. Our Training Fare Rates Start From IDR 2000.000,-, Contact us today to book you place !